As a mother of two daughters who played a lot of sports, Mia provides personal accounts to illustrate issues discussed throughout the book. 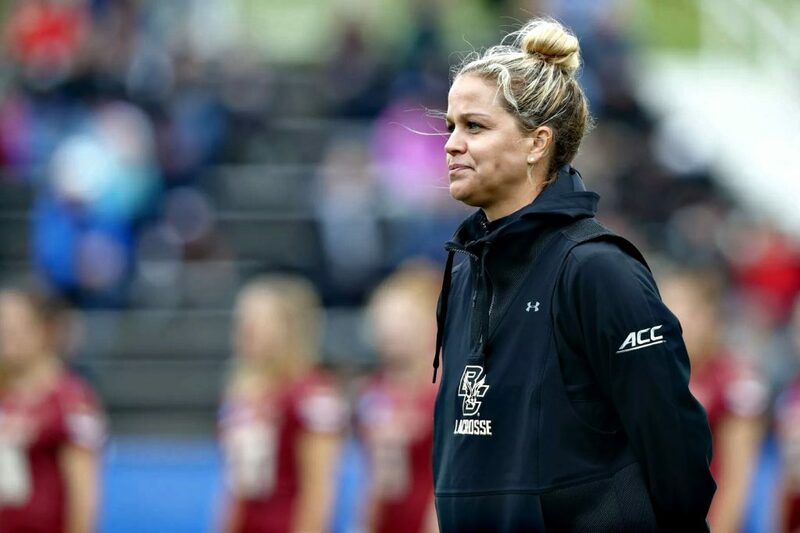 Alison, also a mother of a young female athlete, has hands-on advice from coaching young women professionally for more than two decades. 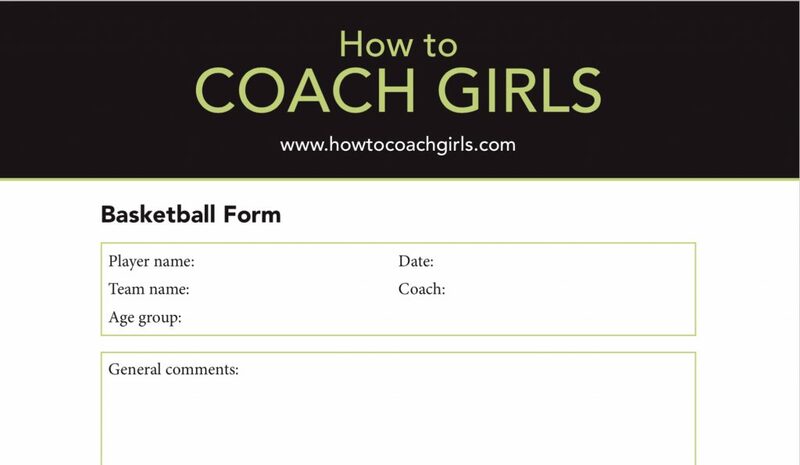 Volunteer Parent Coaches: Free Forms to Get Ready for Fall Season! Free Award Certificates. Wise Owl Factory created free editable award certificates for every member of a sports team. Her award certificates are HERE. 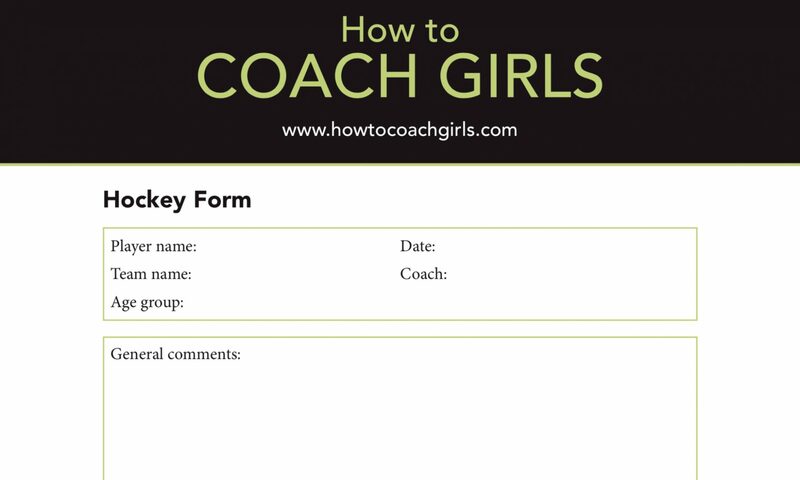 How to Coach Girls is available through Audrey Press, Amazon, Barnes & Nobles, and IndieBooks. New! FREE Hockey Player Evaluation Form! What Should Be In Your Team Medical Kit? We hope that we thought of everything because things can go wrong at sports practices and games. 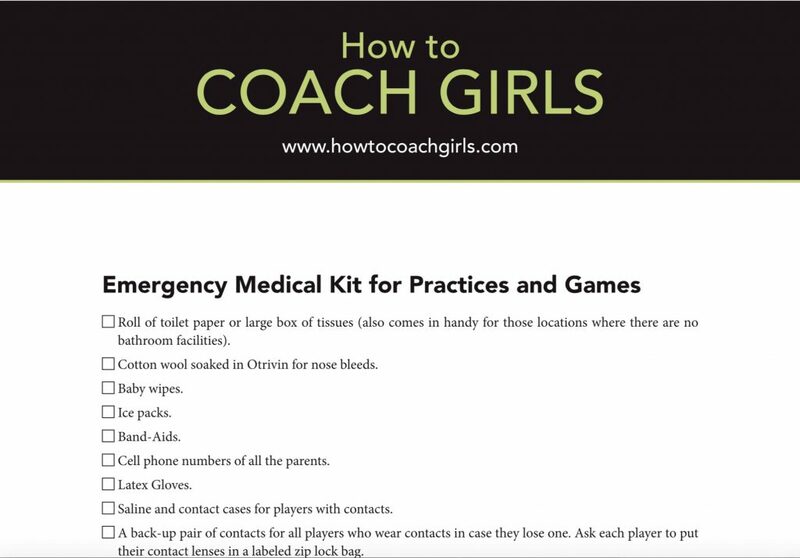 Here’s our checklist for the supplies to treat medical emergencies. You can download our free form here. Great to see female coaches, who are still not the norm coaching girls and passing on trade secrets from years of experience to the community. This book is so poignant given the unique challenges of women and girls in sports. As a pediatric occupational therapist and former competitive soccer player, I appreciate message of enjoying the process of setting goals and striving to meet them while also recognizing the importance of coping with disappointing outcomes or celebrating success in a way that will inspire others around them. The framework of Growth Mindset, emphasizing practice and resilience, rather than constantly striving for perfection, is so relevant in the development of the whole person and combating the social phenomena of increased anxiety in the youth population. 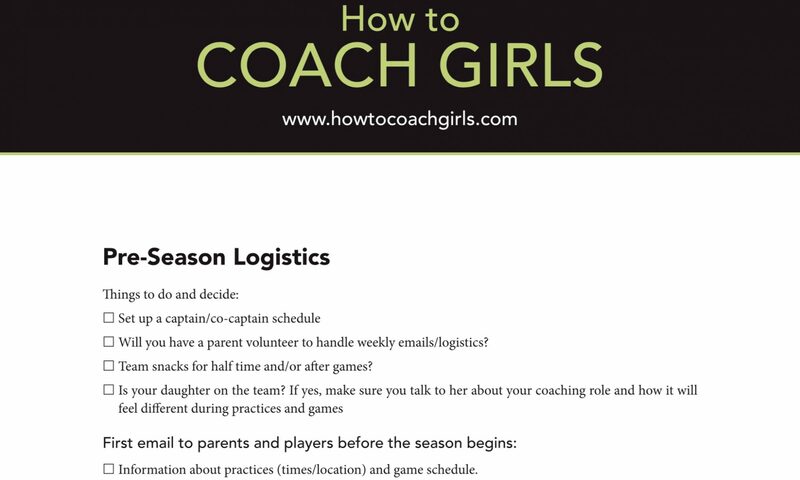 Congratulations to the authors for putting together this definitive handbook on how to coach girls! 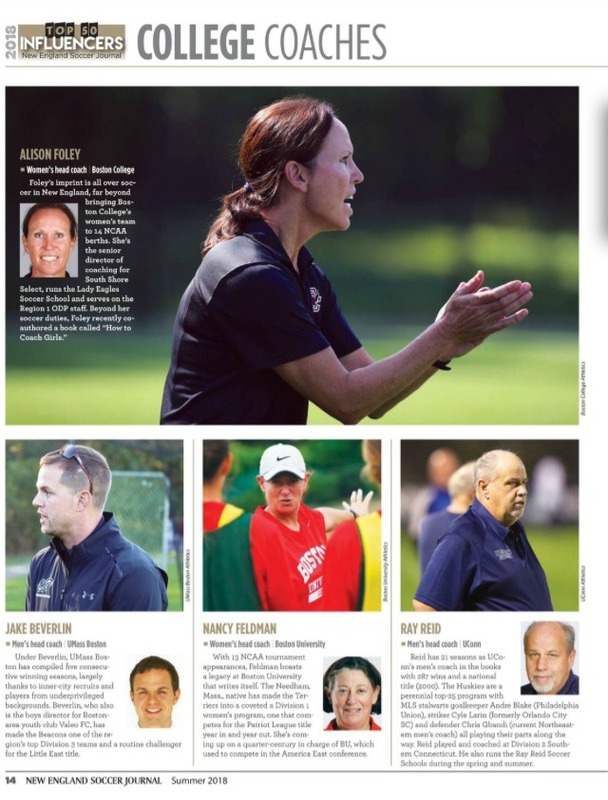 Alison Foley Chosen as Top 50 Influencers by New England Soccer Journal! A great book for coaches and parents. The author has a deep understanding of female athletes of all ages. I am very glad I bought it!!! Great book! 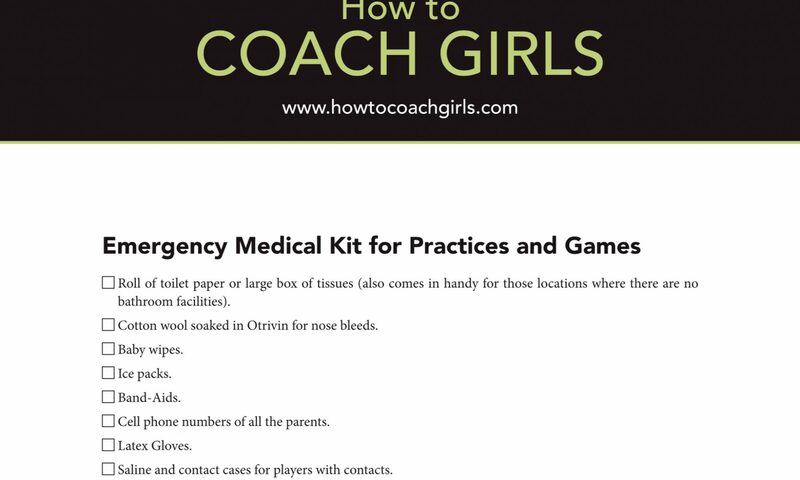 If you coach any sport it is a good read, especially if you coach girls. Some helpful coaching tips too. Got this book for father’s day. My teen daughter was leafing through it, read a few parts, and said, “I should give this to all my coaches.” Great stuff. Congratulations to Acacia Walker-Weinstein! 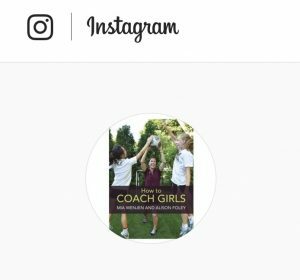 She’s featured in HOW TO COACH GIRLS! To read more, please visit BC Interruption. 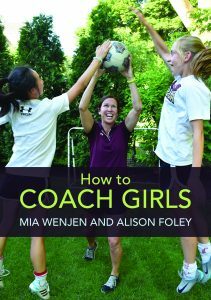 How to Coach Girls is a concise and practical guide that outlines an effective way to coach girls written by Allison Foley (head coach of Boston College Women’s Soccer) and Mia Wenjen (volunteer coach and soccer mom.) 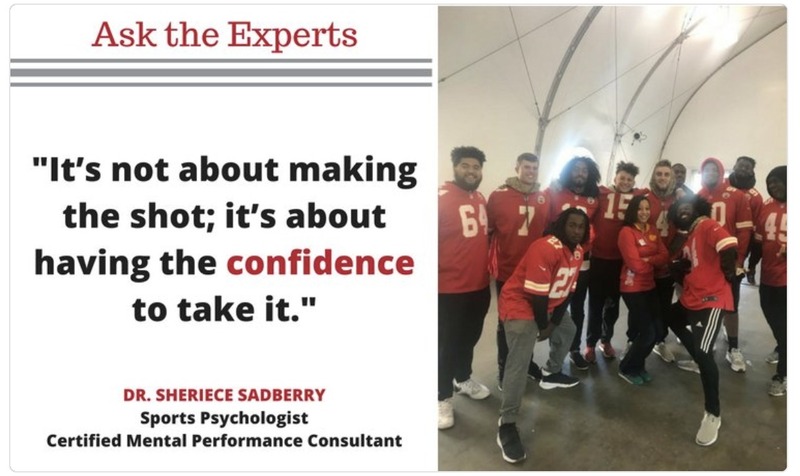 Decades of experience coupled with expertise gleaned from fifteen professional coaches provide a solid foundation for the strategies they endorse. 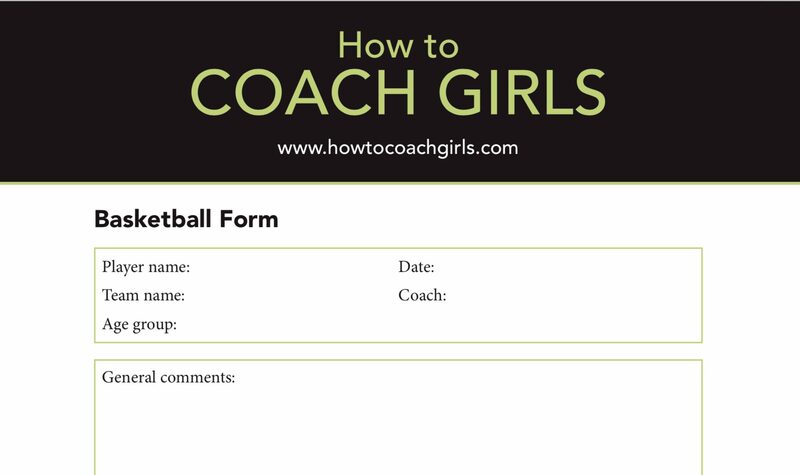 Coaches from all types of sports can use them to connect with the girls on their teams. As we all know sports can help teach invaluable lessons about effort, persistence, discipline and, team effort. It can and should also teach girls to be inclusive, considerate and dedicated. 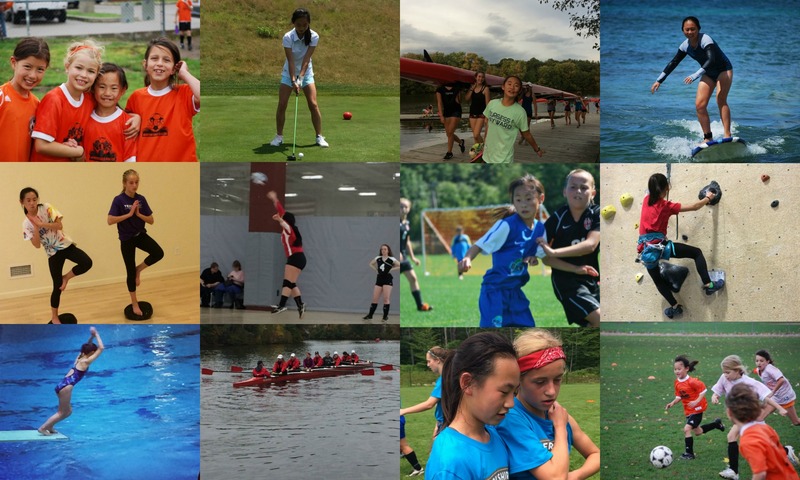 Wenjen and Foley warn against an over-emphasis on winning and cite data that supports their assertion that most girls participate in sports to have fun, friendship, and physical activity. (Winning is actually a minor motivator. )They recognize that sport must be fun for participants so that they will stay with it. Team success can best be measured by the quality of experiences team membership creates and the values it reinforces. How to Coach Girls shares specific techniques for coaches along with the rationale which underpins them. 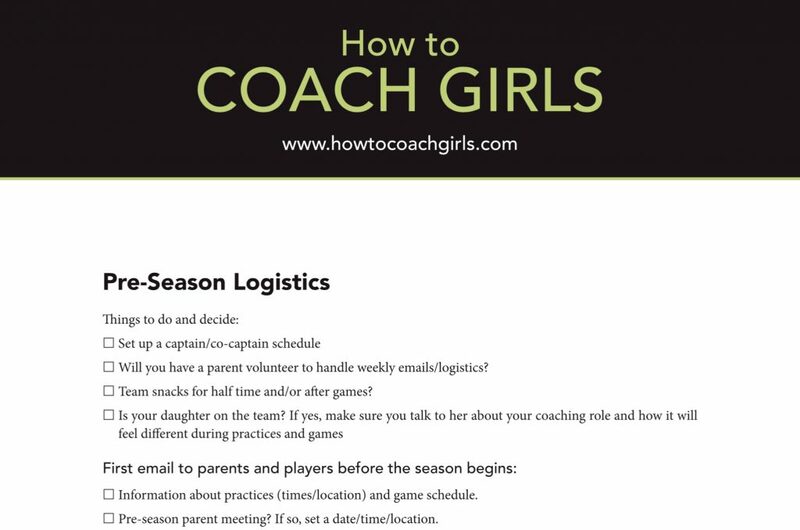 Marketing plans, ideas for making drills fun and, a season-wide overview help coaches set the stage for long-term success. 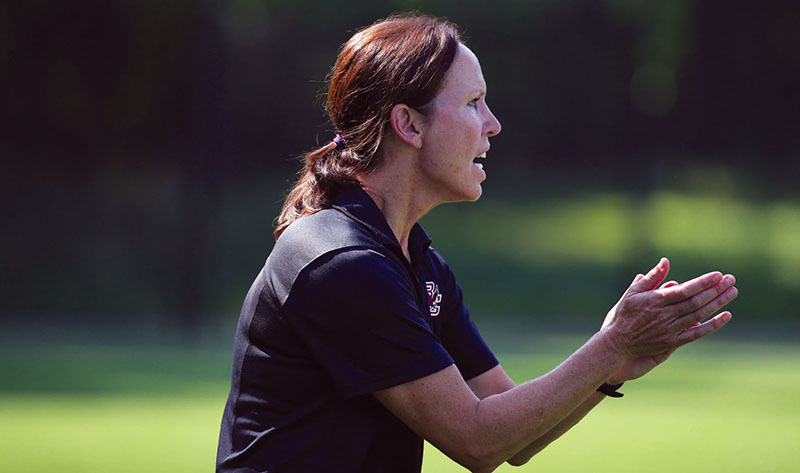 Wenjen and Foley recognize that coaches, parents, and girls must work hand in glove to create a positive athletic experience for girls. Coaching girls through the lens of relationship and a “growth mindset” are excellent ways to accomplish that. Operating from this approach means coaches can help girls win at life and in their chosen sports. That is a win/win which we can all support. I received an advanced reader copy in exchange for an unbiased review. World Cup: How Did Belgium Get So Good? The Training Ground reveals how Belgium got so good at soccer. “We don’t have league tables until the Under-14 level. That was one of the big battles for us. Coaches shouldn’t be concerned about tables and trying to win trophies before this age – they should be thinking about developing players. Coaches are inclined to focus on winning the game. That makes them play the big, strong players who give them the best chance of winning, so the late developers end up on the bench 75% of the time. The second thing we did was play four quarters. At the end of the first and third quarters all the subs had to come off the bench. That was the only time the coach could make substitutions. Otherwise they don’t develop, because they’re on the bench watching the game instead of participating in it.